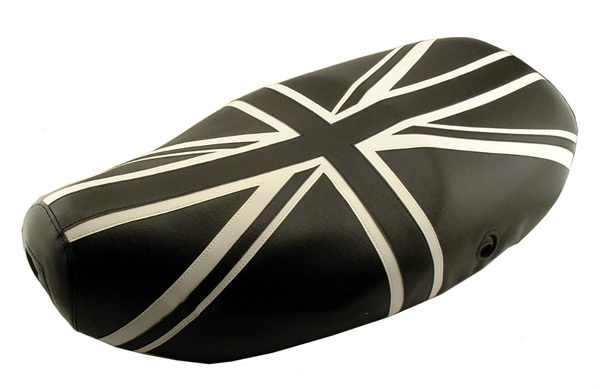 We present our black and white super Mod Union Jack seat cover for the Vespa LX scooter. The most challenging seat cover we make, this is a hand cut, fully sewn, made to order seat cover, not a printed pattern. No shortcuts are taken in the creation of our Union Jack, the proportions and positioning of the stripes are all correct, unlike many other representations of this iconic flag of Great Britain. 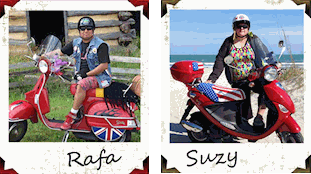 From our home to yours, we know you are going to love the quality and look of this seat cover. 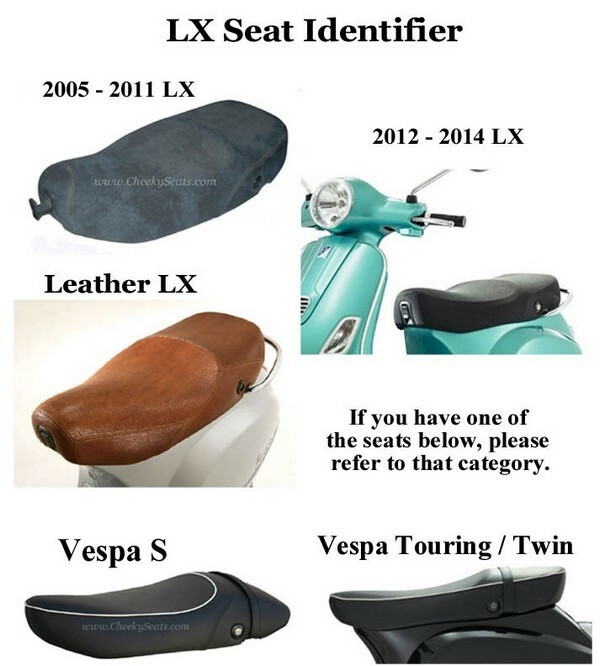 We can also make you a matching backrest for your Vespa LX! Just let us know if you are interested in this option.